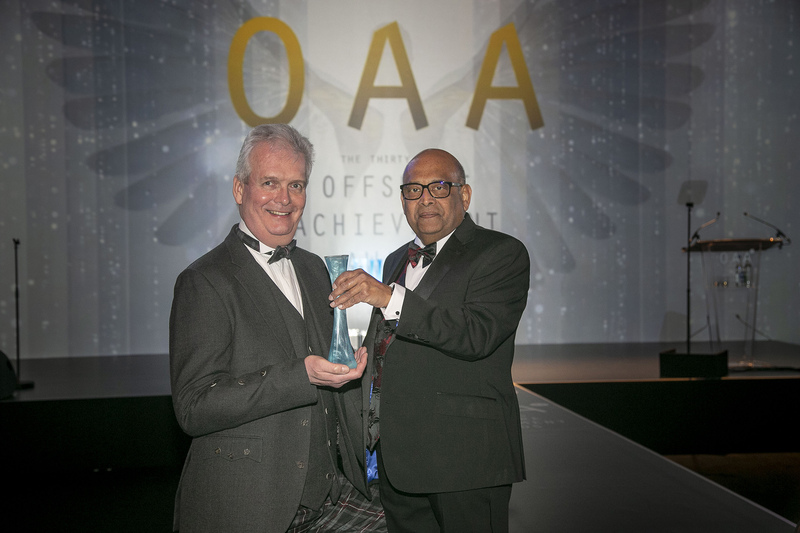 STEM initiatives, training and educational events aimed at inspiring the next generation will once again be supported and highlighted by the Offshore Achievement Awards (OAAs). 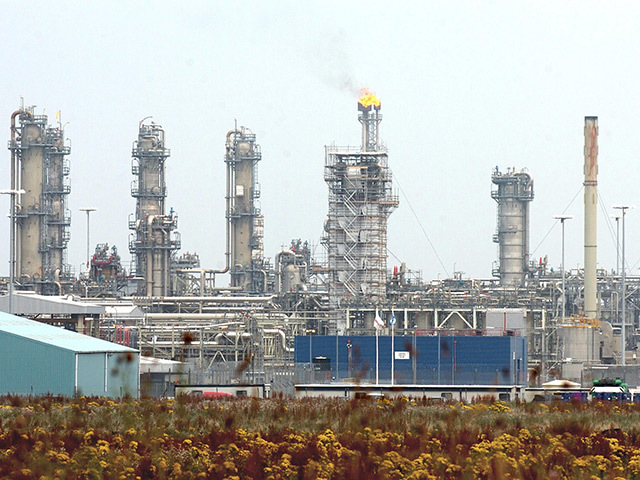 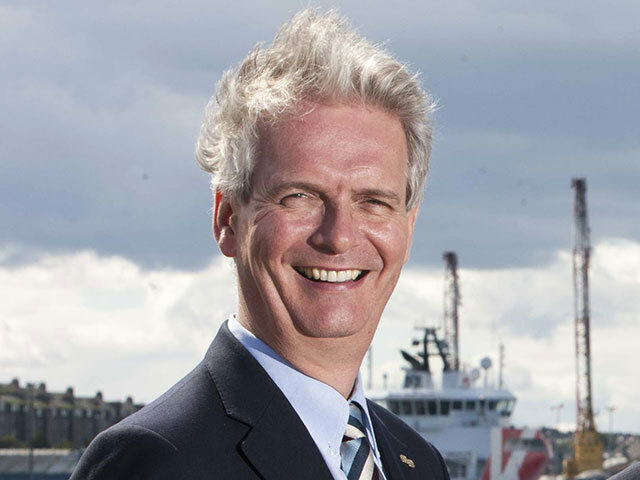 An Aberdeen-born oil industry veteran’s influence on the sector was recognised at an awards ceremony in the Granite City last night. 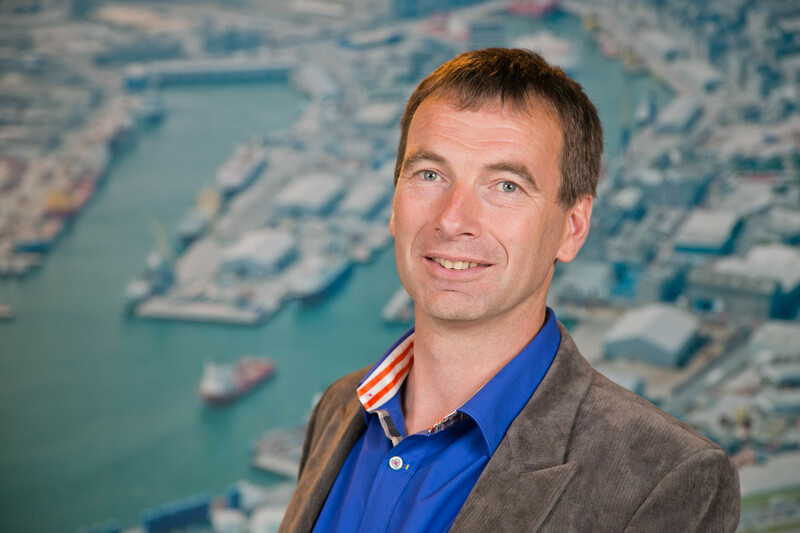 The former operations director of trade body Oil and Gas UK (OGUK) was handed a top accolade for significant contribution to the industry at an awards ceremony in Aberdeen last night. 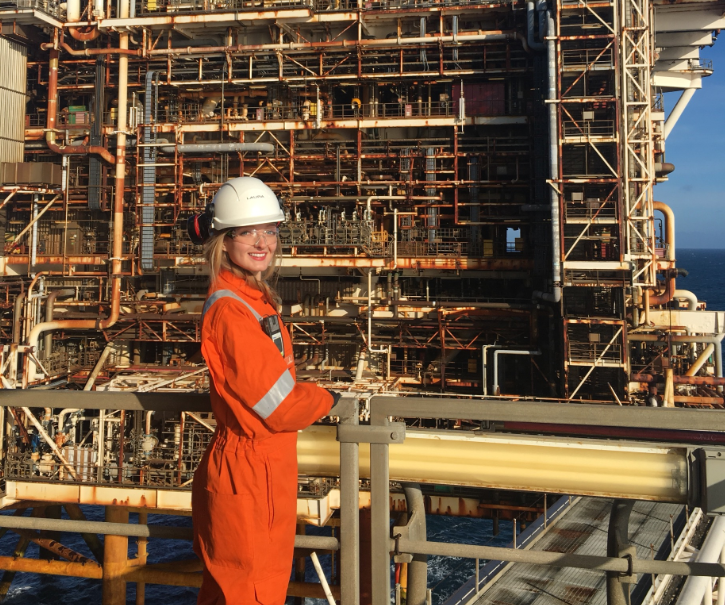 Three young professionals have secured a place on the shortlist for the 2017 Offshore Achievement Awards (OAAs), following a rigorous interview process. 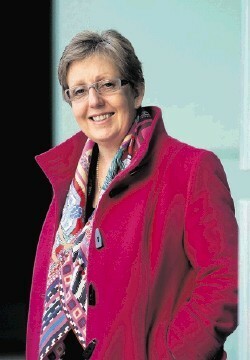 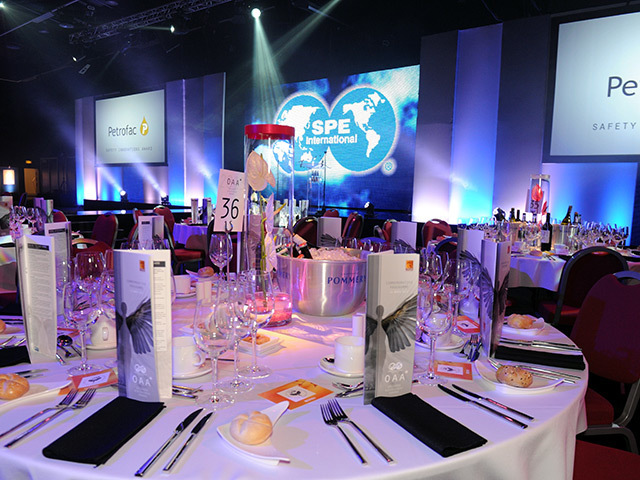 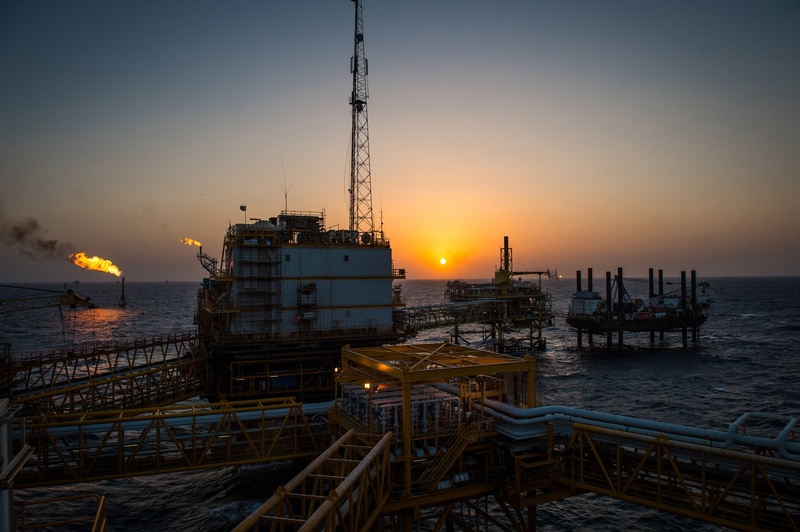 Finalists in a prestigious annual awards scheme celebrating the oil and gas industry have been unveiled. 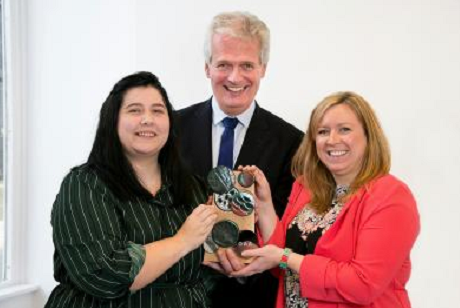 A third year Gray’s School of Art student, Lauren McKenzie, has won a competition to design and produce the trophies for the 2017 Offshore Achievement Awards (OAAs), taking place in March. 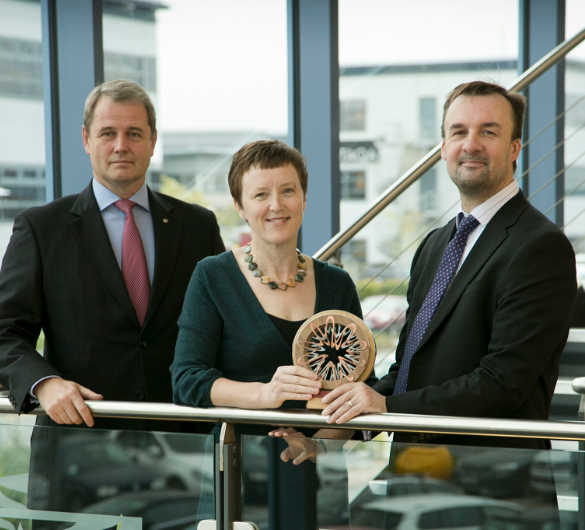 Following its launch during last month’s Intelligent Energy event, entries have opened today for the 2017 Offshore Achievement Awards. 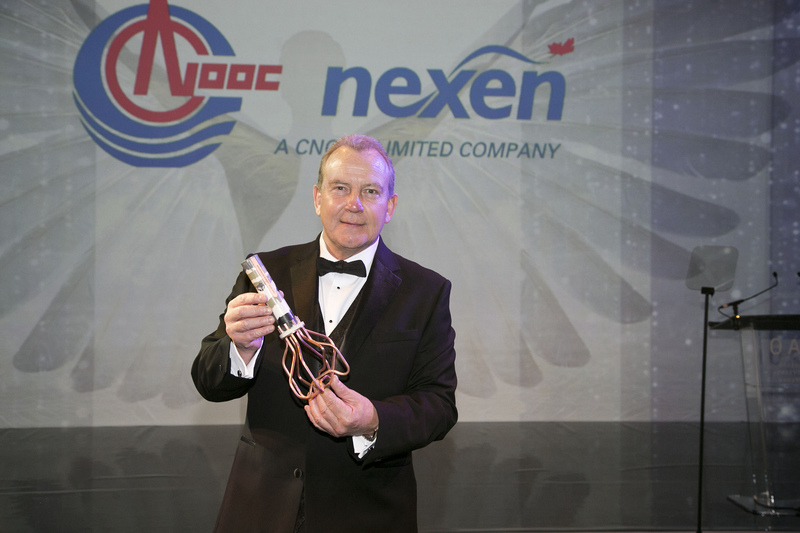 Oilfield technology inventor Dan Purkis was honoured for his significant contribution to the North Sea industry at the 30th Offshore Achievement Awards (OAAs) in Aberdeen last night.